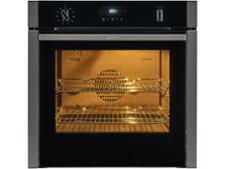 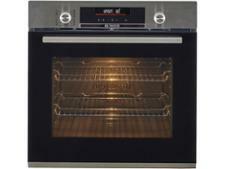 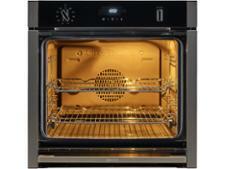 Neff B4ACM5HN0B built-in oven review - Which? 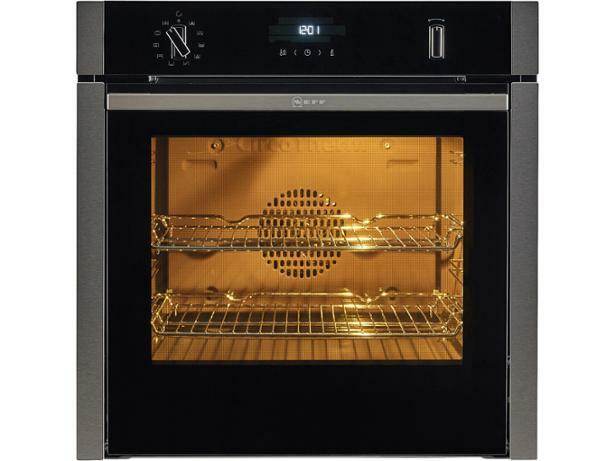 The Neff B4ACM5HN0B is one of Neff's pricier ovens, partly because it features its famous Slide&Hide door, which allows you to get closer to your oven when putting in and taking out dishes. 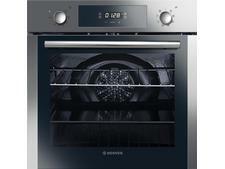 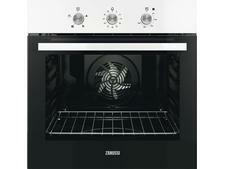 But a snazzy door doesn't guarantee excellent cooking results, so read on to find out what this oven is really like.